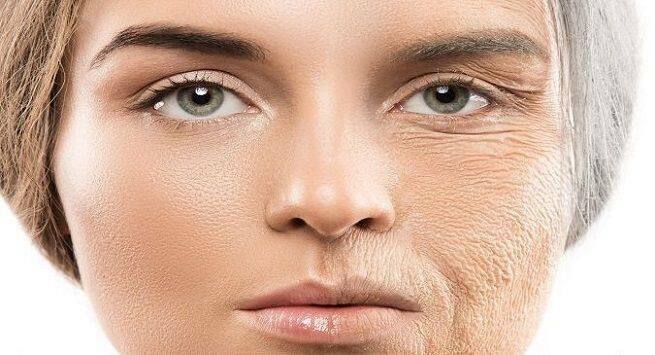 Scientists are working on a drug that may delay your ageing process. While this may be a reality soon, amp up your skincare arsenal with these six natural remedies to keep looking young. Who doesn’t want to stay young forever? But no one can escape the inevitable touch of time that manifests itself through a myriad of signs, wrinkles and skin spots being the first among others. Though we cannot stop time from touching us, we can delay our ageing process for sure. 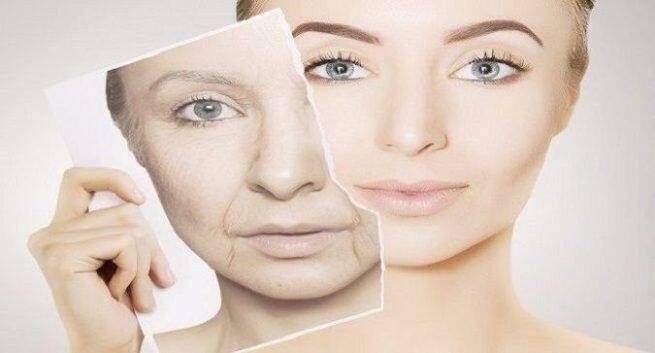 Scientific research in the field of anti-ageing also shows us rays of hope. In a study conducted at the University of New South Wales, researchers have identified a drug that can boost your DNA repair and reverse ageing. The findings of the study were mentioned in the journal Science where the scientists mentioned that the metabolite NAD+, a coenzyme present in every living cell plays a pivotal role in regulating the protein-to-protein interactions which manage your DNA repair. During the study, when the scientists treated mice with an NAD+ precursor known as MNM, they noted a significant improvement in the ability of mice cells to repair DNA damage which may have occurred due to radiation exposure or ageing. The lead author of the study, David Sinclair elucidated that the results of the study may lead to an actual anti-ageing drug which could enter the market soon. While anti-ageing drugs can be a reality in the near or slightly distant future, here are easy-to-use home remedies for your skin to that will keep you looking young even after you have those grey streaks. These are way better than the commercially available anti-ageing skin products. They carry harmful chemicals which can trigger an allergic reaction on your skin, lead to an acne breakout, cause red patches, or even lead to inflammation. As explained earlier, buying an anti-ageing cream from the market can have its own set of side effects. 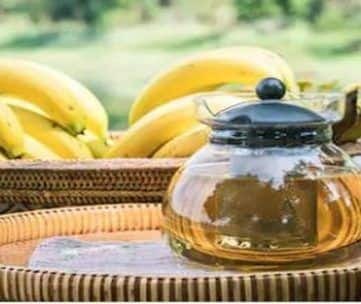 Instead of spending money on beauty products that pose danger to your skin, you can make your own anti-ageing cream at home with the help of natural ingredients. All the essentials you require to create your own anti-ageing cream can be found easily in your kitchen. All you need is coconut oil, vitamin E oil, and beeswax. 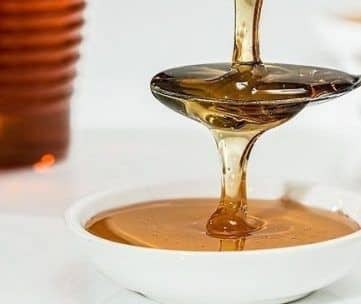 Rx: Mix coconut oil and beeswax and boil the mixture twice. Then, as soon as you remove the mixture from heat, add vitamin E oil along with a few drops of any essential oil. Let it cool and store in a glass jar. Apply the mixture in circular motion on your skin. Leave it overnight and wash it off in the morning. Follow this routine every day to get the best results. Coconut is loaded with vitamins and minerals. The presence of vitamin C allows it to provide moisture to your skin which retains the elasticity and flexibility of your skin preventing wrinkles, ageing spots and sagging skin. Rx: Warm some coconut milk. Apply it on your cleansed skin in a circular motion. Wash it off with warm water after 30 minutes. Instead of buying packaged coconut milk from the grocery shop, grate raw coconut and squeeze the milk out of it. If you are looking to eliminate the puffiness under your eyes and remove clogged pores from your skin, then you should use rose water. 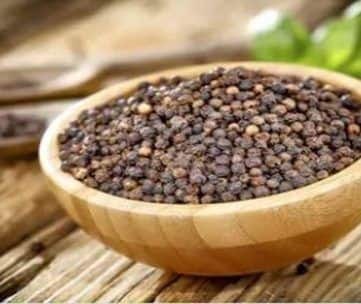 Its astringent nature helps to tighten your skin. Since it is a cleanser, you can use it to eliminate the dirt clogging which leads to the formation of tiny openings in your skin that release oil and sweat. Rx: Create a mixture using rose water (2 teaspoons), glycerine (3-4 drops), and lemon juice (half teaspoon). Use a cotton ball to apply it on your face and rinse it off in the morning. Also, you can create your own face pack by mixing rose water with curd and honey into a mashed ripe banana. Apply it on your face and wash it off using cold water after 20 minutes. Enjoy your glowing skin! Papaya contains an enzyme known as papain which helps to get rid of the dead cells from your skin’s surface and make it firm. Its antioxidant properties also make this fruit one of the best choices for a young and healthy skin. Rx: Make a paste by mashing ripe papaya fruit. Apply the paste on your face and leave it for 15 minutes. Then with the help of warm water, wash it. Experts in the field of dermatology speak highly of the various beauty benefits of vitamin E oil. It helps to boost collagen production, a major protein found in your skin layers. Using this oil can prevent free-radical damage which usually leads to wrinkles. Rx: You can buy vitamin E oil from the market. Apply a thin layer of this oil on your skin every night to get it cleansed. Also, you can mix it with a moisturising cream which will eliminate any chance of irritation that may occur when you apply it on your skin. Are you looking for ways to get rid of those age spots? The solution is lying in your grocery bucket. Yes, we are talking about lemons. They are a rich source of vitamin C and antioxidants which have the capacity to bleach your skin. You can reduce age spots and freckles with ease by adding lemon juice in your beauty regimen. 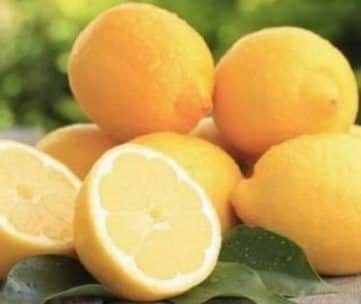 Rx: Squeeze the juice out of a lemon and apply it on your skin. Leave it for 15 minutes and wash it off using plain water. To get improved outcome, mix a teaspoon of lemon juice with a teaspoon of egg white and half teaspoon of milk cream. Apply it on your face and then 15 minutes later, using cold water, wash off the mixture.